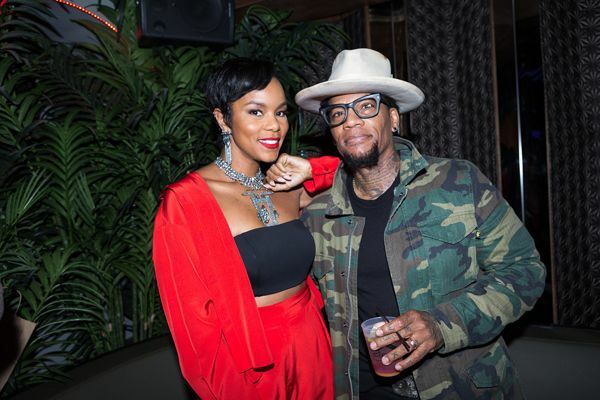 Last night, singer LeToya Luckett hosted a listening party for her upcoming Back 2 Life album and one lucky YBF reader got the chance to meet the R&B sensation. 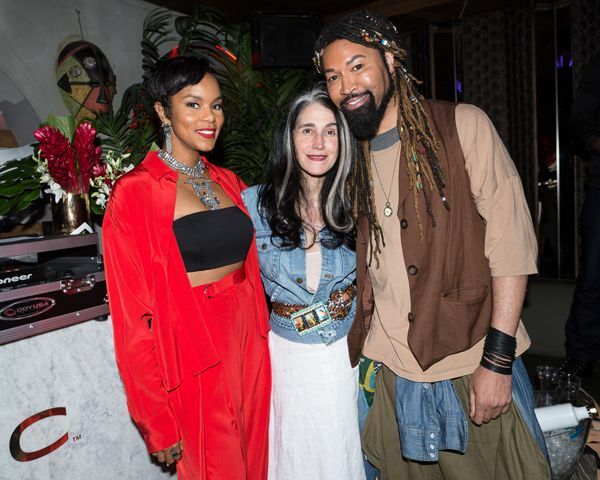 Held at the posh 1OAK nightclub, the Grammy Award winning singer played tracks from her highly anticipated album for guests. She also spoke with everyone in attendance about this album being her most honest of work. Yes, you're going to want to cop it when it drops (May 12th). You will not be disappointed. TheYBF.com hosted a contest and one of our faithful readers were able to meet LeToya and snap selfies! Congrats! Back 2 Life will make it's official release tomorrow, May 12th. Comedian D.L. 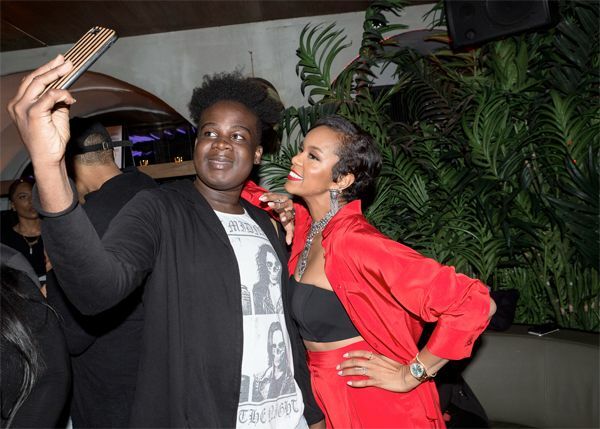 Hughley and celebrity stylist Ty Hunter were also in the mix to vibe out to LeToya's flawless vocals. LeToya blesses us with her new album today. And trust us, it's amazing. Zendaya channeled Erykah Badu for a recent episode of "Lip Sync Battle" and she totally nailed BOTH of her performances. Daya also SLAYED her Bruno Mars performance as well, rocking with "24k Magic." Like, NAILED it.